The word safari is Swahili for journey. Let us take you on a journey into the heart of nature, where wild things roam and we are mere spectators, a Safari In Style. Browse our selection of itinerary ideas to whet your appetite! We love safari, but there is also so much more to see in Africa, beyond safari. When travelling to Africa you want to know you are in safe hands. With us , you are! 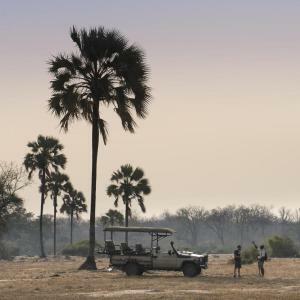 From the rolling plains of the Serengeti to the towering dunes of Namibia and everything in between, see where we can take you! 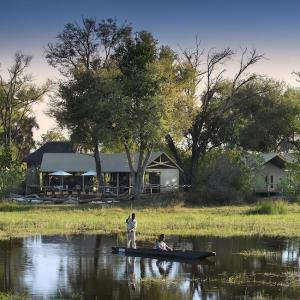 Set on the private Kandahar Island in the Zambezi River upstream from the incredible Victoria Falls you will find this oasis of calm and luxury. With accommodation for a maximum of 10 guests the island really is exclusive. 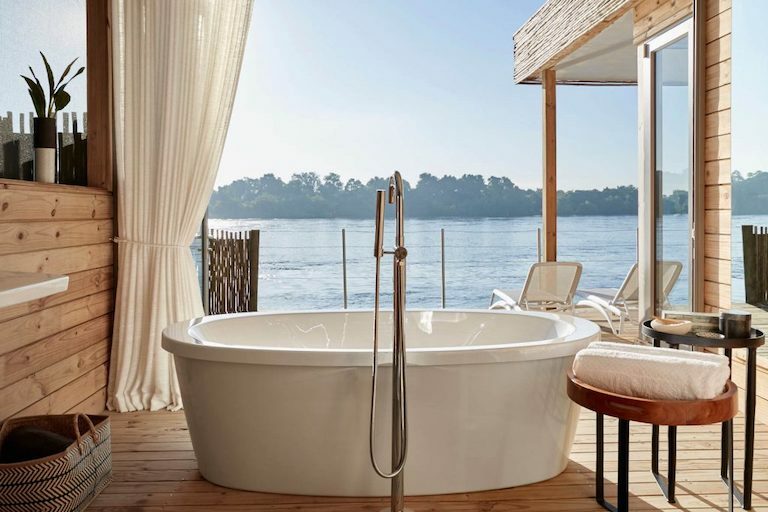 Each of the “treehouses” is a masterpiece in understated luxury, with sweeping views onto the mighty Zambezi River from your bed, your bath and even your private plunge pool (and did we mention the awesome food and private butler service?). If you can manage to tear yourself away from your little corner of paradise, visits to the Victoria Falls, safaris in the Zambezi National Park as well as sunrise and sunset cruises on the river await! 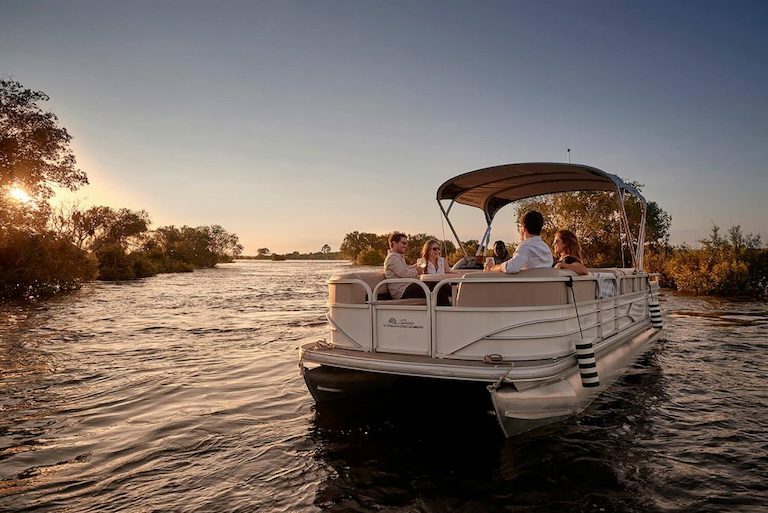 As the sun begins to set, and the heat of the day abates there is no where better to be then gently cruising along the Zambezi River. One of the world’s great rivers, home to an abundance of wildlife it is sure to enthral. As you glide along you will almost certainly spot hippos and crocodiles among a host of incredible birdlife and, if you are lucky, elephants and other big game. Sip on cocktails and the sun slowly sinks and turns the sky every shade of yellow, orange and red imaginable while all around you the sounds of nature provide the soundtrack! 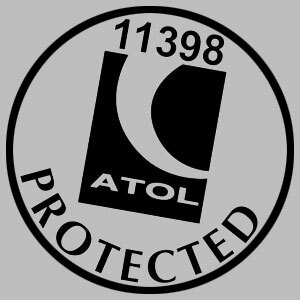 There was a time you when you travelled, that you went to a travel agent, looked at a brochure they gave you and booked your pre-determined, one size fits all package. To a degree, this is still the case. For the most part however, the way we travel has changed fundamentally over the last decade, and now everything is available online at the touch of a button. 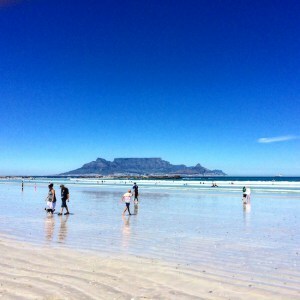 However, when travelling in Africa, what may seem simple online, in reality may be a very different story. Rather let us arrange your safari adventure. With over half a century’s experience of selling safaris across Africa under our belts, we are perfectly equipped to find the right fit for your individual needs and make it happen effortlessly!